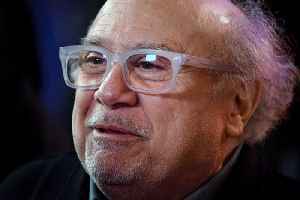 'Dumbo' actor Danny DeVito said he is feeling "really good" after taking a tumble while he was getting up on stage during a recent press conference. Short with a huge personality and a lot of talent. 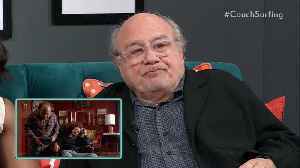 “Dumbo” co-stars Danny DeVito and Eva Green talk re-teaming with director Tim Burton for the latest live-action Disney movie. 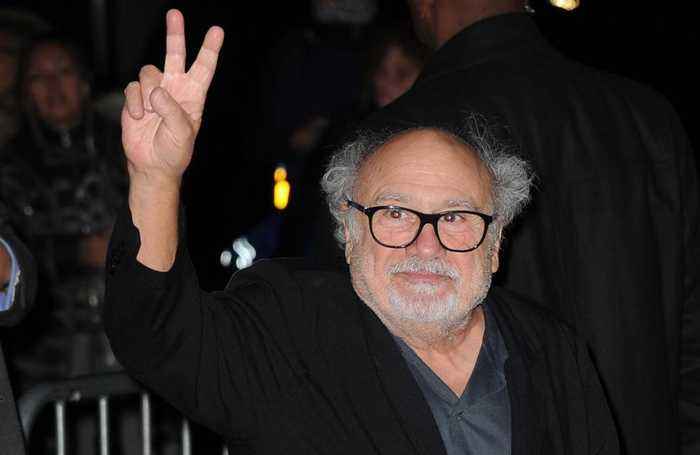 Danny DeVito used acting to face insecurities about his height Danny Devito says he used to be insecure about his height when growing up but used acting to make himself more confident. 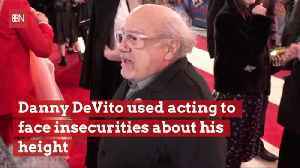 The actor - who..
Danny Devito has confessed he used to feel insecure about his height when he was growing up but he used acting give himself confidence. 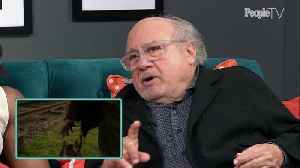 Danny DeVito recounts emerging from a couch on 'It's Always Sunny in Philadelphia,' and what's next for the show. 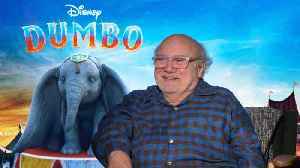 Danny DeVito talks about his new film, 'Dumbo,' and working with Tim Burton. 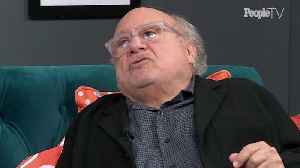 Danny DeVito talks about making the film 'Throw Momma From the Train' and how he got through pneumonia while on-set.